The workshop will focus on developing folded metal structural systems to achieve the form envisaged by the architect. 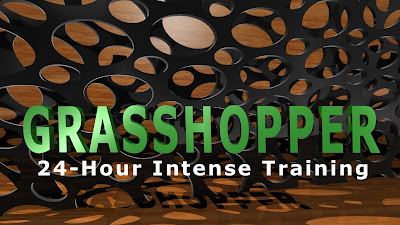 Participants will use folded card, laser cutters and modelling in Grasshopper to develop and evaluate solutions. 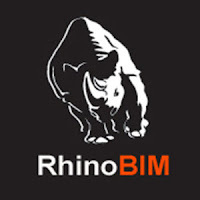 Generative BIM using Grasshopper and third party plug-ins for Architecture and Engineering. 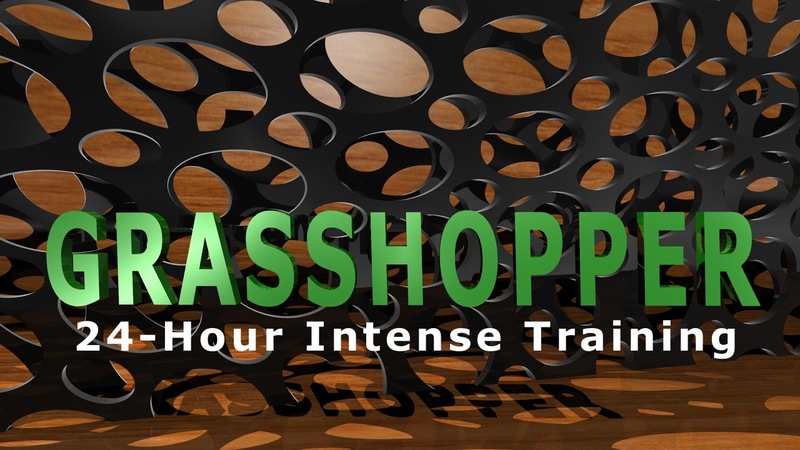 Grasshopper to Revit, Archicad, Bentley, Tekla and other BIM software. Form Finding and Structural Analysis. 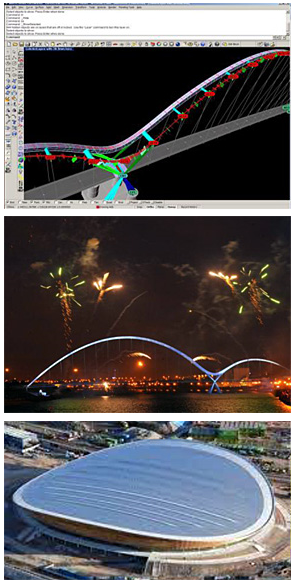 Project case studies including 2012 Velodrome. Digital technologies altered the field of architecture and the architectural profession significantly – from design to production. Even though CAD as drawing tool became a standard throughout the last decades - both in architecture schools and practices - there is still a huge potential of computational technology waiting to be activated for the architectural production process. However, to get in-depth understanding of the capability of digital applications requires not only time and the ability to operate these tools but foremost a broad expertise in architectural design methodology and construction principles within an integral approach. Against this background the international post-graduate Master program Computational Design and Construction (MCDC) incorporates the professional qualities of higher architectural education as well as the theoretic and operative aspects of information technology. The study focuses on digital design methods and construction technologies. Therefore, the Curriculum provides scientific and practical foundation and gives an overview of latest developments in Computational Design and Construction. To convey further knowledge of these methods and technologies is the main goal of the Master´s curriculum in order to extend the competencies and expertise of the participants for an international market. The three-semester Master program addresses graduates from Architecture and Engineering, as well as Product Design, Information Technology and related studies. Cooperative projects, symposia and master theses serve as a platform for collaborations with the building industry, software suppliers, other universities and architectural practices.